It’s what was going through my mind when Father Mario delivered his Homily this Sunday. 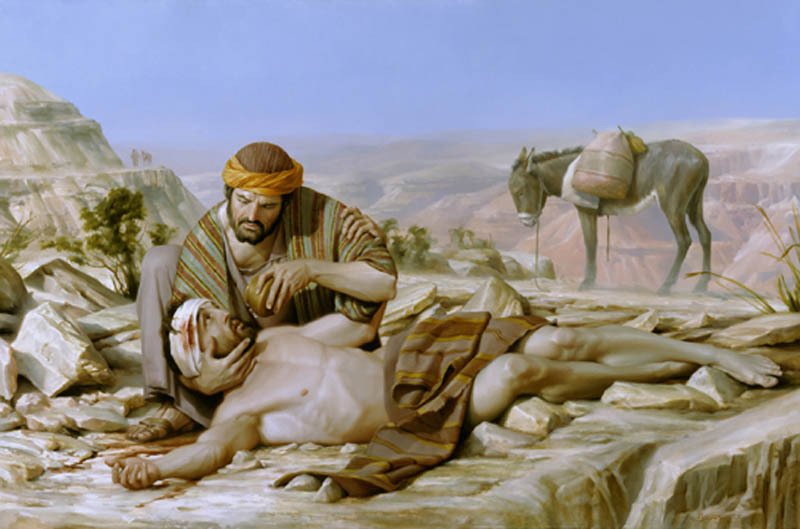 The Gospel reading was that of the “Good Samaritan” (Luke 10:25-37), the Classic parable which exemplified the Ethical teachings of Jesus Christ. 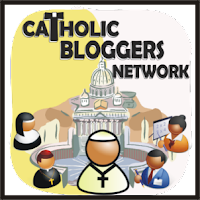 As Catholics we all know the story of the travelling Jew who is beaten, robbed and left for dead at the side of the road. A Priest then a Levite both pass the injured man, yet fail to offer any assistance. A Samaritan, an ethnic group disliked by the Jews (even hated), finally stops and helps the man. In stopping he goes above and beyond to help the Jewish traveller. The parable was a response to the question posed to Jesus by a Jewish Lawyer of – Who is my “neighbour” ? 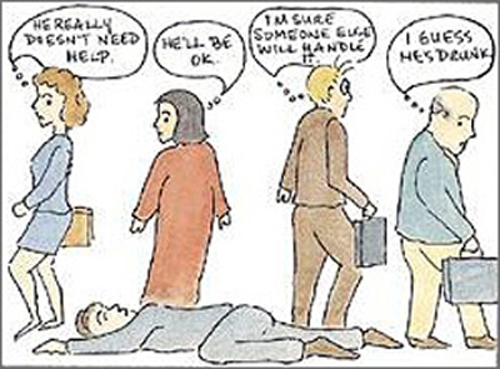 The Example that “Humans are Sheep” is best illustrated in the “Bystander Effect”. The bystander effect was first demonstrated in lab experiments conducted by John Darley and Bibb Latane in 1968. The Greater the Number of Bystanders, the Less Likely it is that any one of them will Help. The basic principle involved in what seems a paradoxical statement is Social Influence. In other words, we monitor what others do in an emergency situation and fall in line. Without getting deeply involved in all the aspects that create this phenomenon, we simply continue to do nothing because that’s what everybody else is doing. (Pluralistic Ignorance and Social Proof). 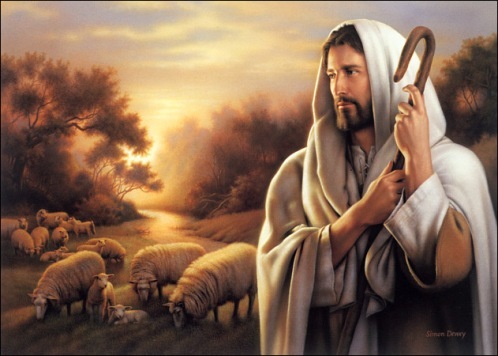 There is a good reason that Jesus calls himself the “Good Shepherd” (John 10:14-15). The title is very fitting. As Sheep we need guidance. As Humans we need a Framework in which to live our Lives. God designed Us and knows what is good for Us. Atheists believe that the only thing Humans need to get by in this World is a Person capable of Living, Loving and Knowing happiness. God is Irrelevant. Humans ought to know the difference between right and wrong. They’re very lofty ideals and goals, but that’s all they are. Given the opportunity to exercise these ideals, We Humans come up extremely short. 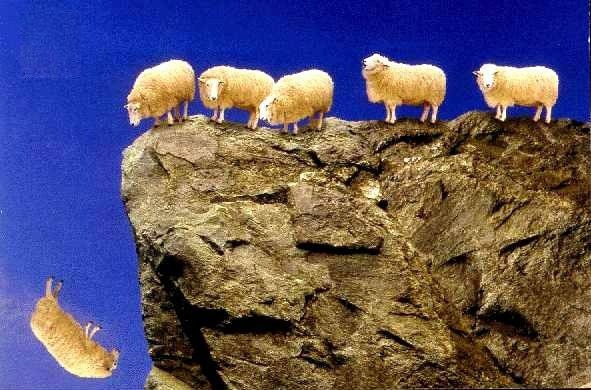 The Bystander Effect is empirical evidence that the Atheist agenda is flawed and that we really need our Shepherd. Jesus expects us to help one another and be involved. To Love One Another as Ourselves. Very good observation, as well as writings. Hey, I agree with you…again, we do need our Shepherd. The pluralistic, and Atheistic society, regardless of what they think that they know, are also following a shepherd, just not the good one. By the way, go here to my website, and scroll down and tell me who you think those sheeple on the bottom image are following.